We offer a variety of aromatherapy salts from Dead Sea to Pharmaceutical grade epsom salts that is used treat inflammation and relieve body aches. 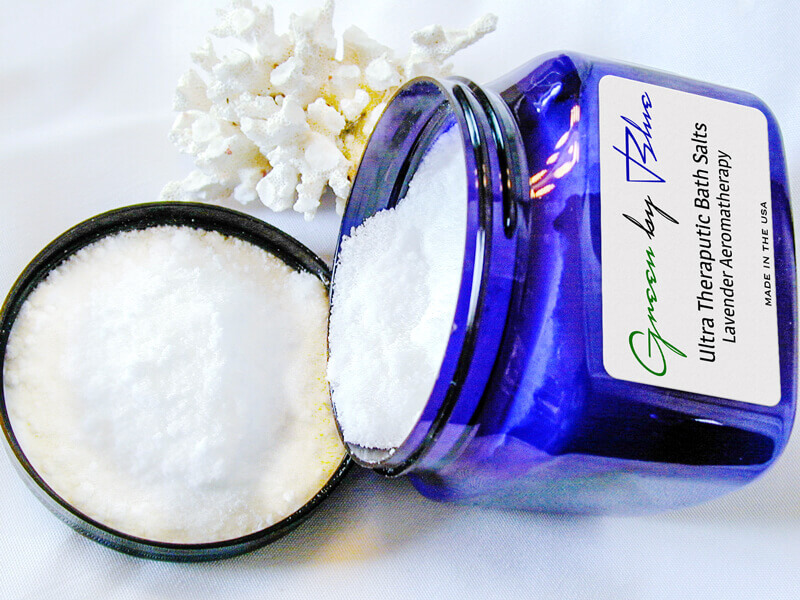 Our salts are carefully infused with essential oils to add the benefits of aromatherapy. We work with coarse and crystal grains that provide that spa feeling, add value to your purchase, and is a perfect size grain for bath soaks. Our salts also relieve symptoms of dry skin disorders.